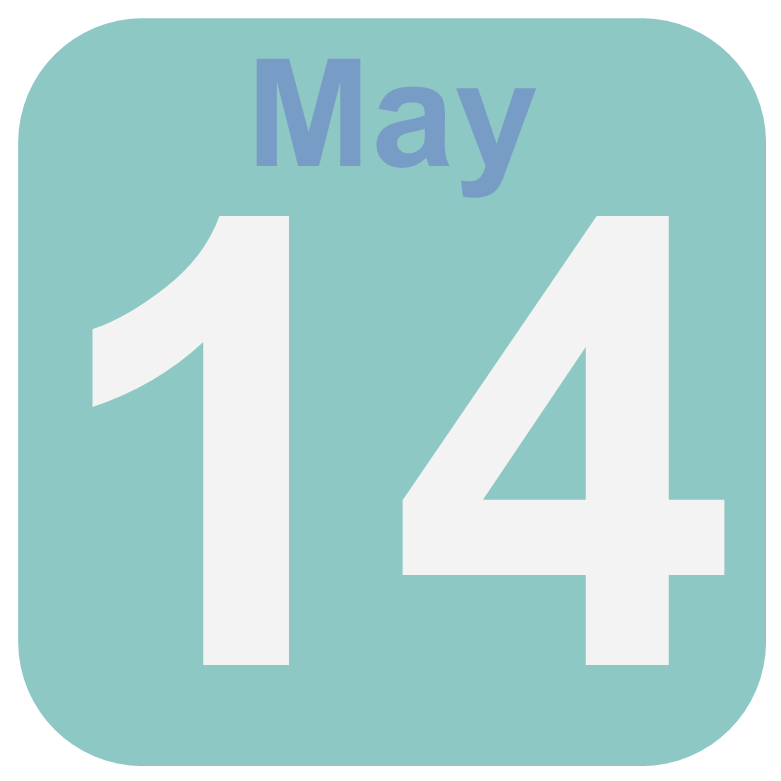 The 14th of May is the 134th day of the Gregorian calendar ( 135th in leap years), thus still remain 231 days of the year. 2004: The impeachment of South Korean President Roh Moo -hyun is abrogated by the Constitutional Court. 2004: Frederik, Crown Prince of Denmark, marries in the Church of Our Lady of Copenhagen, the Australian Mary Donaldson. 0964: Pope John XII. is killed. According to one tradition, he is killed by the husband of a lover. 1995: Tenzin Gyatsho, 14th Dalai Lama, recognizes the six-year Gêdün Qoigyi Nyima as the 11th Panchen Lama of Tibetan Buddhism. 2004: The Maronite monk and priest Nimatullah al - Hardini was canonized in Rome by Pope John Paul II. 2006: The Austrian Gerlinde Kaltenbrunner succeeds the ascent of Kangchenjunga. She is the first woman who has climbed nine of the 14 eight-thousanders. 1643: Louis XIII, King of France from 1610 to 1643.